PORTOLA HILLS LIVING by Kelly Turbeville: The Estate Neighborhood in Portola Hills.. The Estate Neighborhood in Portola Hills.. 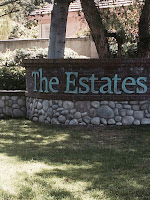 The Estates neighborhood is located in Portola Hills a community on the border of Lake Forest and Trabuco Canyon. 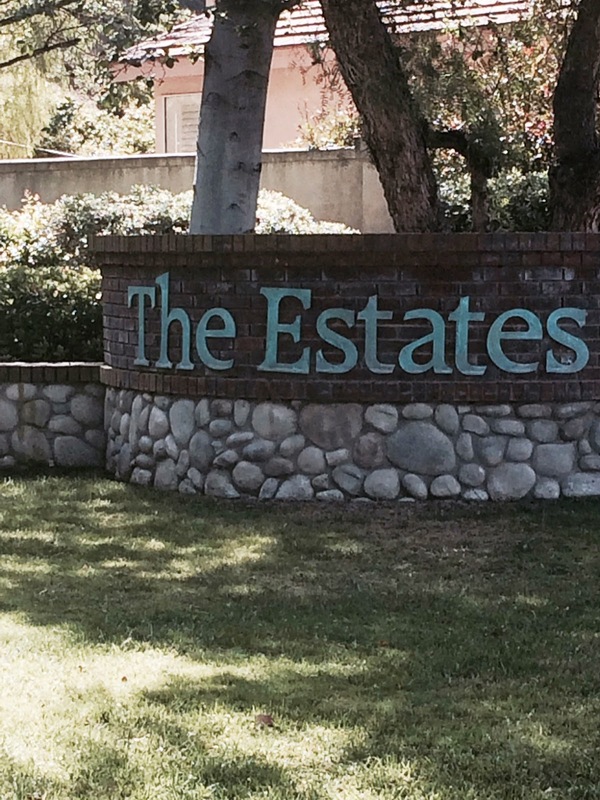 The Estates are a Single-Family neighborhood that offers amazing Portola Hills views. Located on the cross-streets of Malabar and Highridge, homes on this ridge provide amazing views to the Pacific Ocean and the Saddleback Mountains. *This tract offers 4 rare single family homes in this tract. This tract falls into the Portola Hills II Association that offers many amenities, such as club house, gym, pool, spa, tot lot, volleyball, etc. Currently homes are selling between $750,000 to over $1,000,000. Currently only One home is active on the market, with two currently in escrow. Take a look at some of the awesome views these homes can offer. If you are looking for a home with great floorplans, awesome views in a good community The Estates are something to consider.